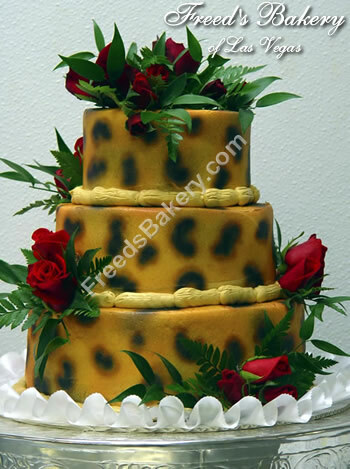 The Chic Leopard: Say "I do" to Leopard ! Some genius woman decided to get a little creative with her wedding cake. She is obviously obsessed, as she should be. Check out http://www.freedsbakery.com/ if you get the urge to get a little wild for your big day.